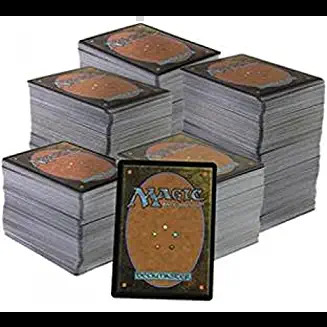 Kids in grades 7-12, join us for an afternoon of Magic: The Gathering, a card game based on strategy with spells, magic, and monsters. Come with your own cards if you have them, but don't worry, there will plenty available if you don't . Beginners and masters alike are welcome. Refreshments will be served and registration is required. This program will be held in the Teen Area.